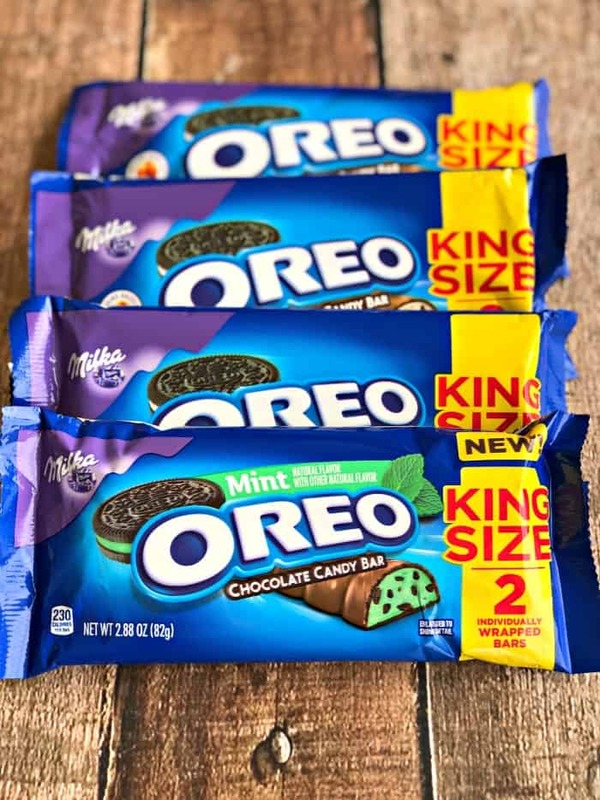 Not only do I have an awesome deal for OREO Chocolate King Size Candy Bars to share with you today, but I’ve also got a wonderful giveaway going on that you need to enter!! Milka Chocolate and OREO teamed up to make an awesome new candy bar. These special chocolate candy bars make a great gift for the chocolate lover in your life PLUS each bar is individually wrapped to lock in freshness and delicious taste! 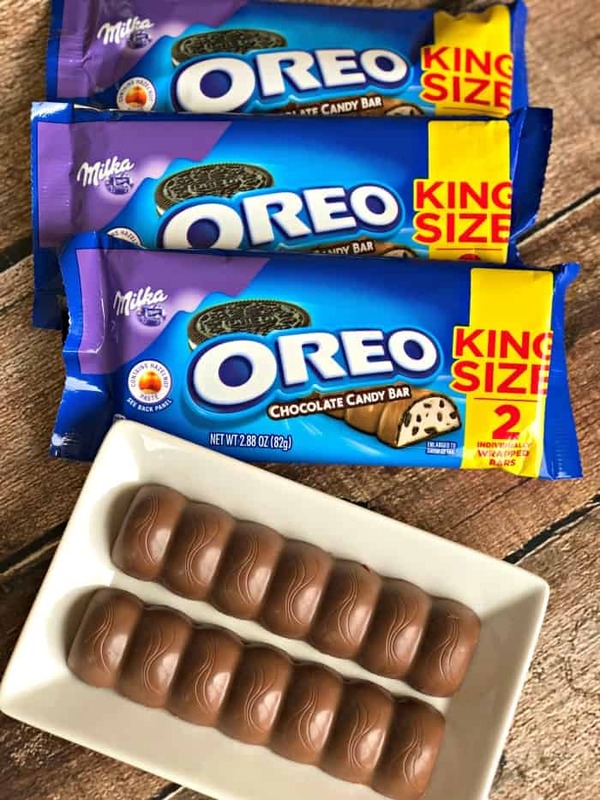 If you haven’t tried OREO Chocolate King Size Candy Bars, you need to! I actually prefer them over the actual cookie! You can select your favorite flavor, including original and mint. 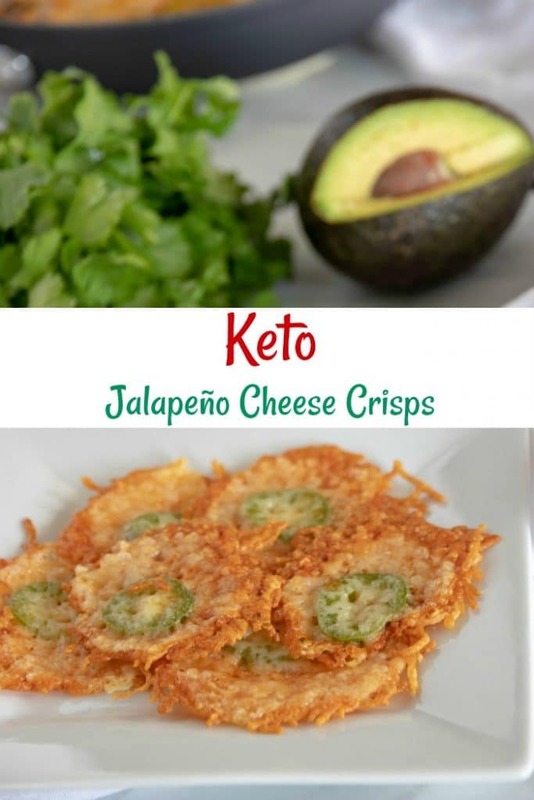 I enjoy the original flavor and my son loves the mint. You might have seen it on the shelves at your local Walmart. 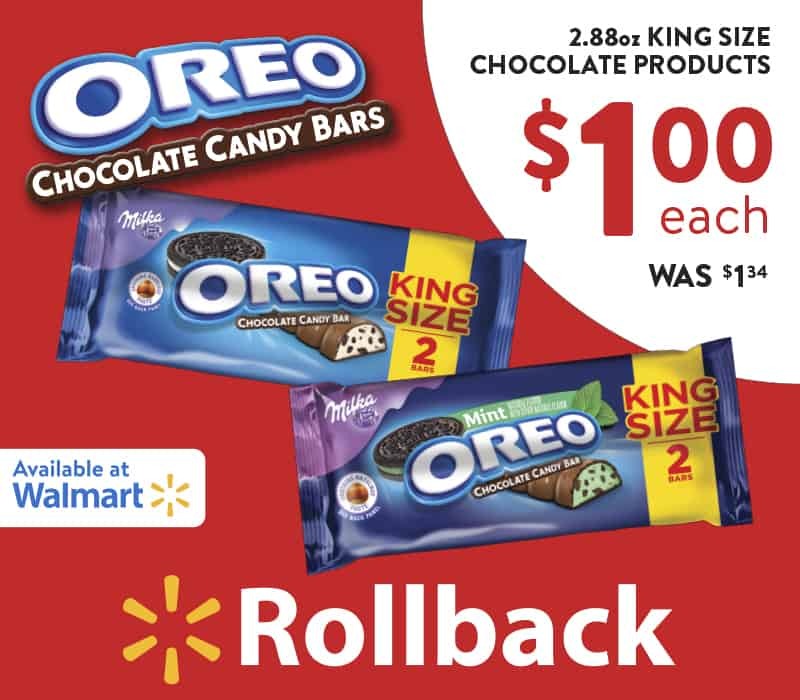 PLUS right now, OREO Chocolate King Size Candy Bar are on Rollback for just $1.00 at Walmart. Would you like a chance at winning a Walmart gift card for you and your favorite OREO lovers? 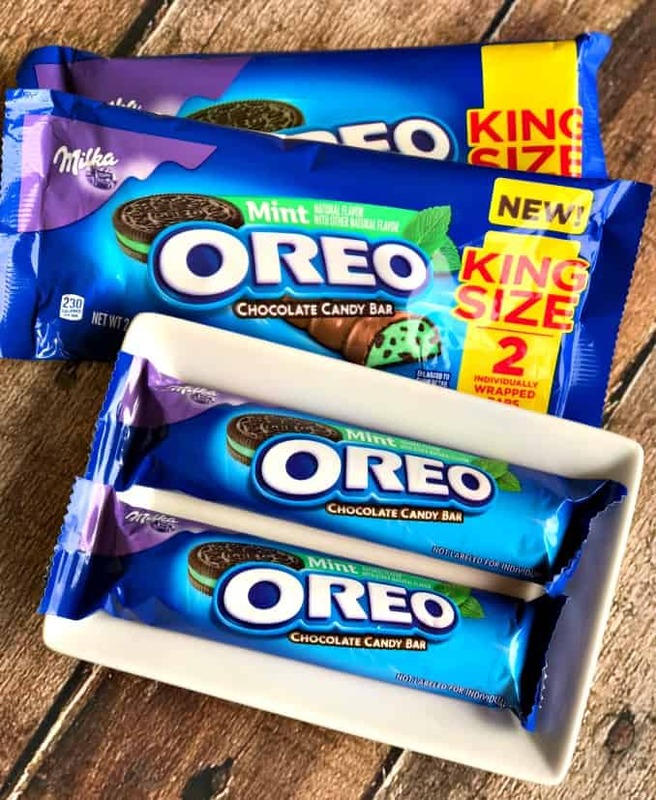 Be sure to enter to win the OREO Chocolate Candy Bar Sweepstakes! You can win a $200 Walmart gift card grand prize or one of 6 $50 Walmart gift cards. This contest ends April 27th, 2018, so be sure to enter soon! Please Note: I-C will randomly select 7 winners from all program entries and will facilitate fulfillment of the 7 winning prizes.